Well it’s that time of the year again! 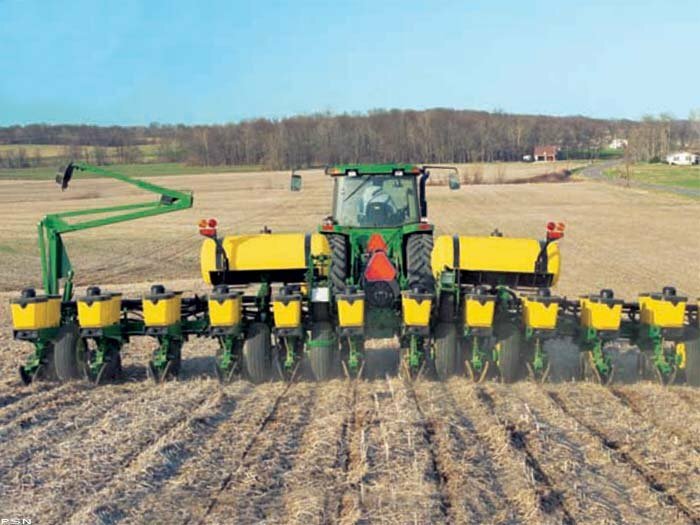 Spring is a very busy time – planters are out of the shed, and farmers are eager to put the seed in the ground. They are trying to get a lot of acres planted in a short amount of time, putting long hours in. Please remember to slow down and be safe out there. 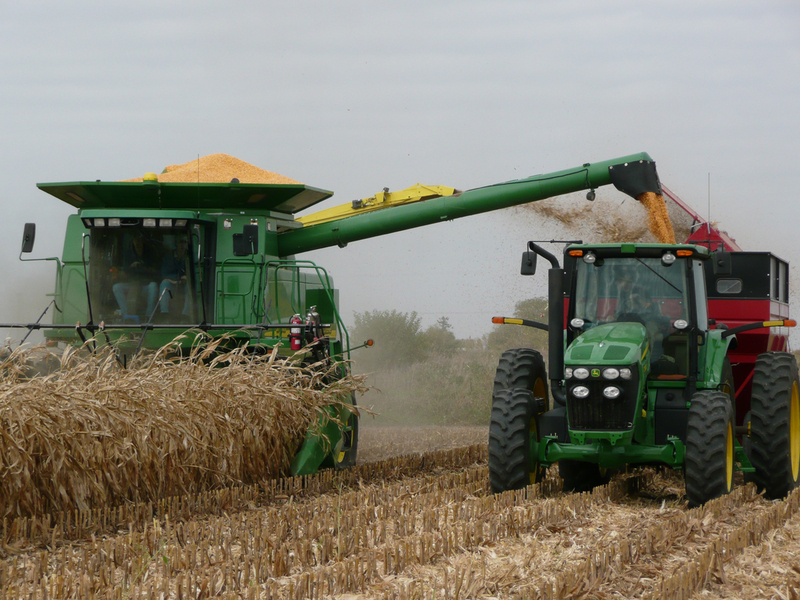 With April 11th past us, farmers will have full crop insurance coverage and replant coverage for their 2017 corn crop, as that date is the earliest date RMA allows farmers to plant corn to receive replant coverage. (April 21st is the earliest planting date for soybeans to receive full crop insurance coverage and replant coverage.) The 2” soil temperature read 50 degrees at the University of Minnesota Southern Research and Outreach Center in Waseca, MN on April 14, 2017, which is the temperature it takes to germinate corn seed. With the wet forecast that is predicted farmers are going to be chomping at the bit to get into the field any chance they get. Keep in mind that it can take three weeks for corn to germinate at 50-55 degrees soil temperature and only 10-12 days at 60 degrees. That being said, try to be patient and not mud in your crop. July 15th is the acreage reporting deadline for crop insurance. I know this sounds like a long time away, but with planting and then spraying, the time slips away from you. Please remember to go to the FSA offices and certify your acres first. Then bring your FSA 578’s to your crop insurance agent to report your acres. When you’re sitting in the planter, it gives you a lot of time to reflect on your farming operation. Now is the time to evaluate planting, spraying, or harvesting equipment, whether it needs replacing or upgrading to be more successful. Coming off of a wet fall reminds us where we may have drainage problems in our fields. Well drained fields play a huge factor in your crop yields, determines the planting conditions in spring and the ease of harvesting the crop in the fall. Every operation is different. Take the time this summer and sit down with your lender to determine the feasibility, the debt service, and pay back of your projects/purchases. We always work hard to put together the best loan package that fits your needs. Nobody knows what Mother Nature will bring us this year, but here’s to a safe and productive 2017!